Characterized by stately homes, a cool amusement park, and miles of hiking and biking trails nearby, Mount Laurel, NJ, is full of fun sights and attractions to take part in. Here at our Volkswagen dealership serving Mount Laurel, we want you to make it to all that the area has to offer and enjoy your drive. Whether you’re looking for a hot hatchback VW Golf GTI to add some pep to your commute, need service for your VW Beetle, or are looking into refinancing your Volkswagen Tiguan, our team at Toms River VW is ready to serve you! The Volkswagen brand creates reliable, stylish, and peppy cars, and there’s a model to suit every car seeker. For a durable, tech-savvy commuter, the VW Jetta is a great pick. Or, maybe you’re interested in a larger vehicle to transport the family that doesn’t sacrifice performance. For that, we’d have to recommend the capable Volkswagen Tiguan SUV. With many colors, trim levels, and package options of the make’s most popular models in stock, we know that you’ll find just what you’re looking for when you shop with us. Not sure which Volkswagen car or SUV is a match for your needs? Hop to our Volkswagen car reviews library where you can learn a little bit more about what each car offers and what it can bring to your travels around Mount Laurel. When it’s time to finance your VW, our team of lease and loan experts is here to help! 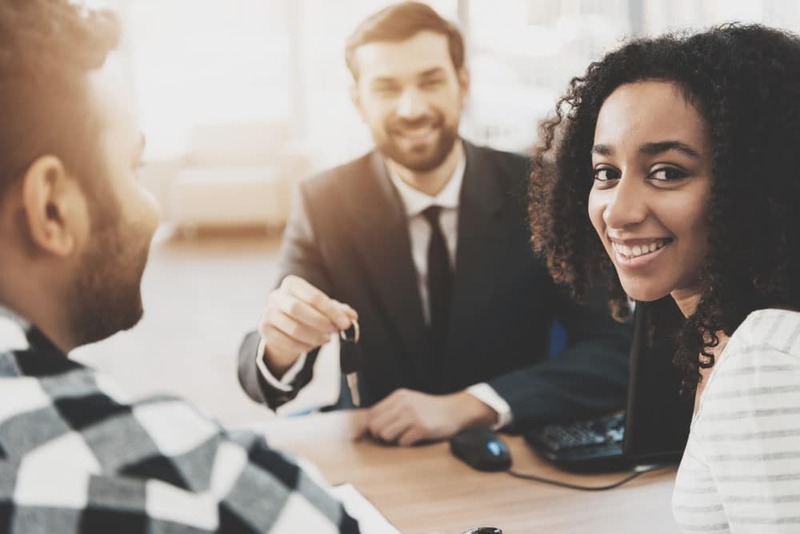 We can guide you to the best payment plan for your needs, secure competitive-rate financing with lenders in the Mount Laurel, NJ, area, and fill you in on money-saving programs and protections that will help set your ownership up for success. To get the ball rolling, you’ll want to check out the useful tools on our website. Use our online payment calculator to estimate loan payments on a ride that catches your eye in our inventory and apply for financing before you even head out to the dealership by submitting our secure online application. Caring for your Volkswagen car or SUV means making routine maintenance a priority for your vehicle. Luckily, with our team of trained and certified automotive technicians, handy online scheduling, and Service Xpress for quick fixes and inspections, we make that easy. Whether you have a question about your car, would like to order parts to make your own repair, or are interested in enrolling in a pre-paid maintenance plan, we’re excited to help you maintain your VW. From connecting with your new VW Jetta to helping you out with just about everything under the hood of your ride, Toms River VW is proud to be your one-stop shop for Volkswagen sales and service near Mount Laurel. We hope you’ll explore our website and contact us when you’re ready to get behind the wheel!